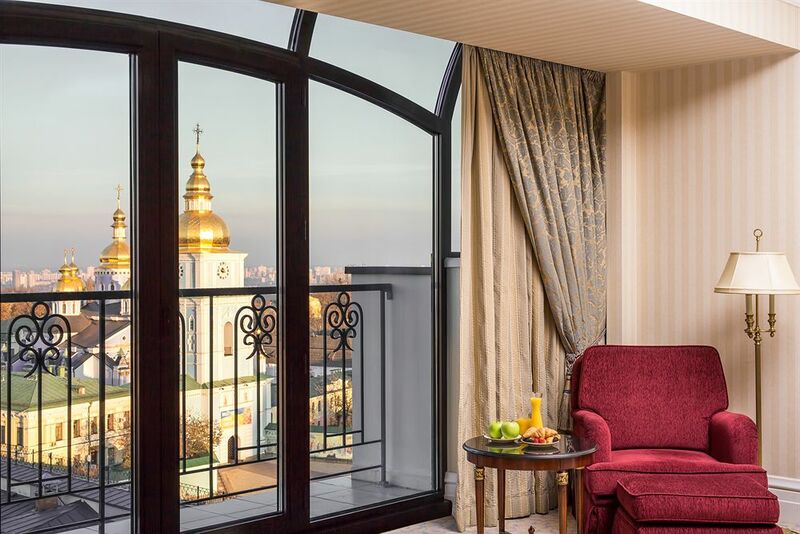 In the very heart of the ancient city, this luxury Kiev hotel is located next to three spectacular Ukrainian orthodox churches. 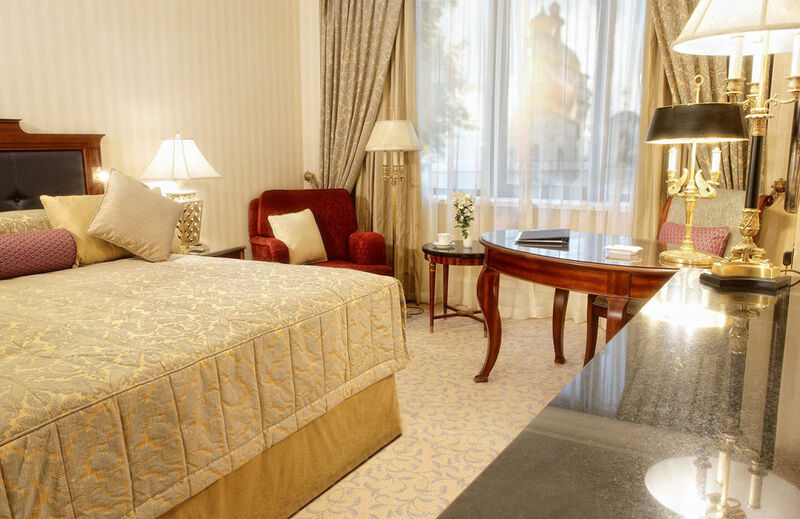 In the very heart of the ancient city, this luxury Kiev hotel is located next to three spectacular Ukrainian orthodox churches. 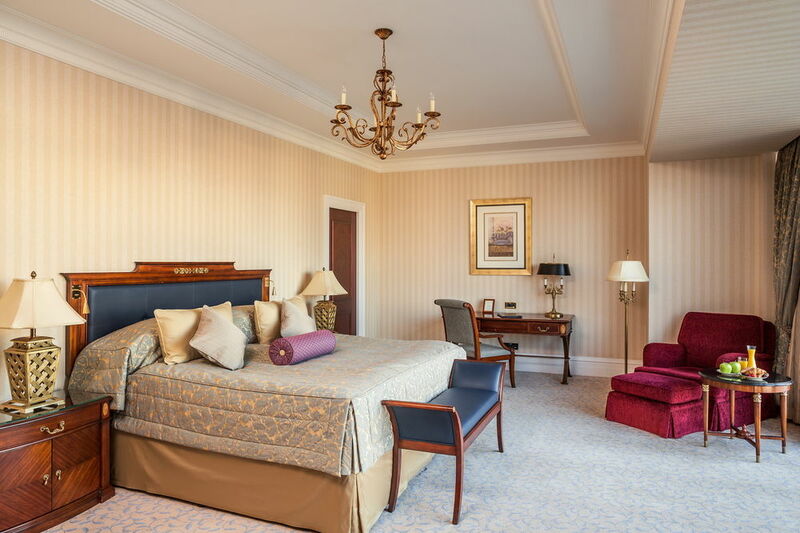 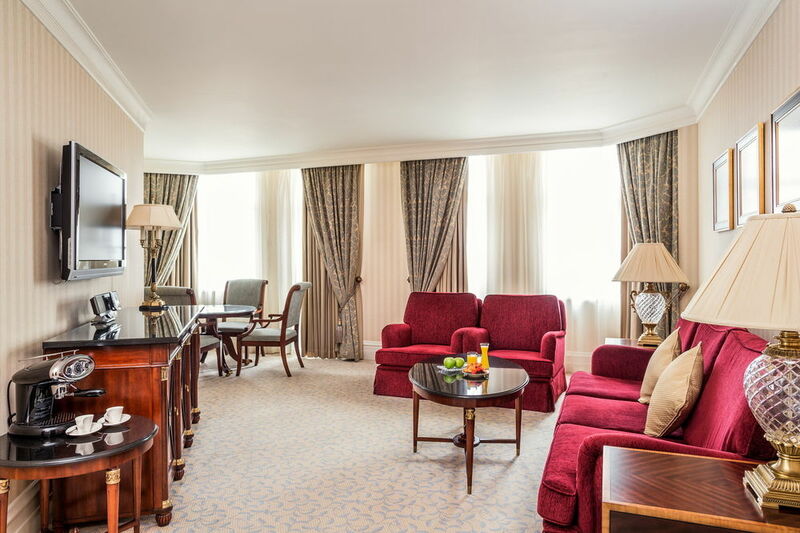 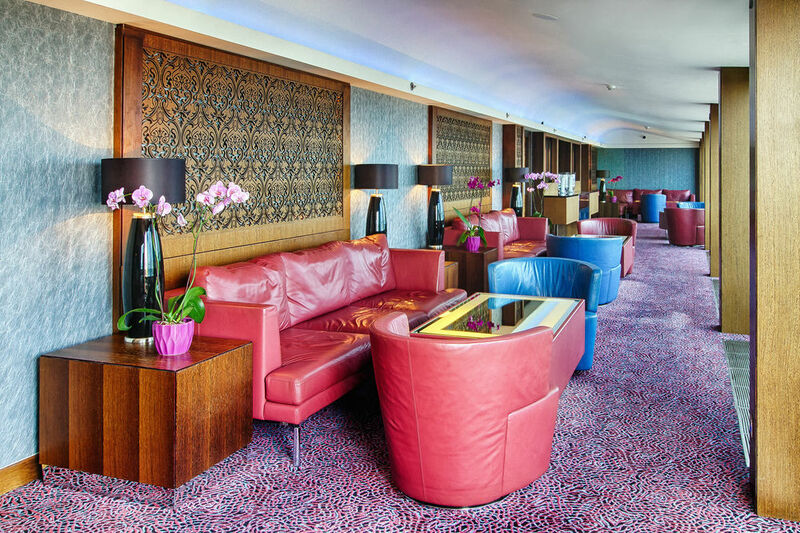 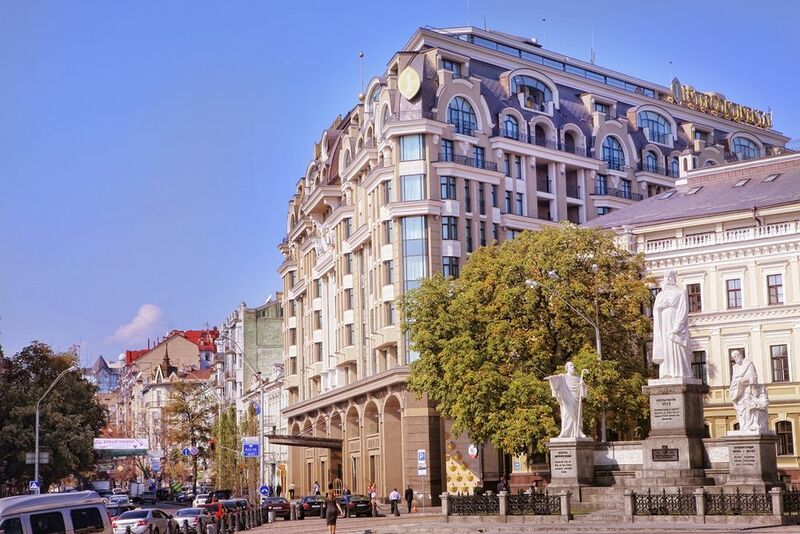 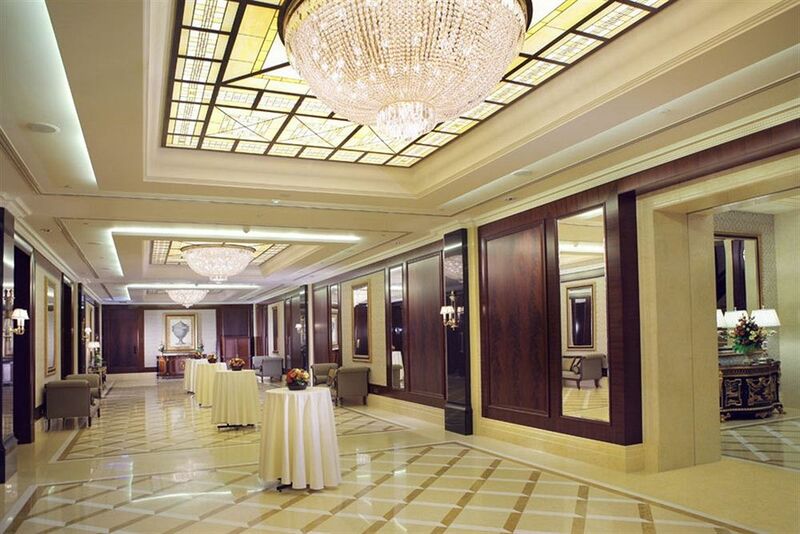 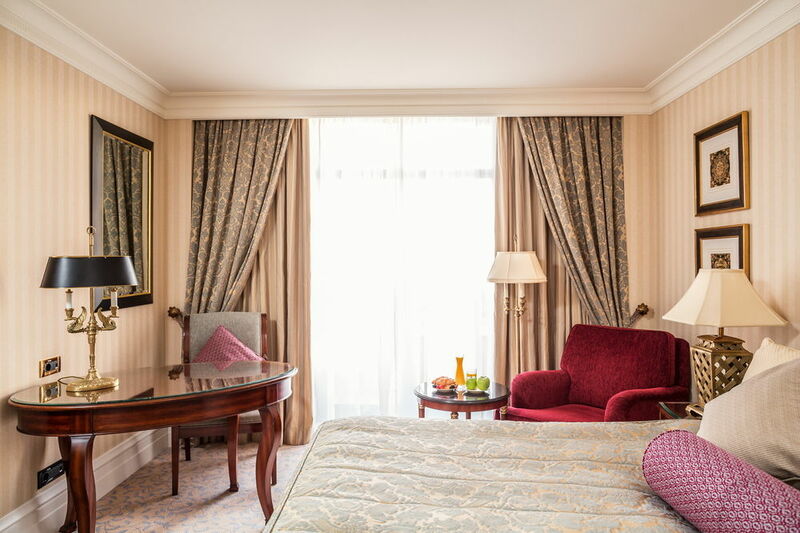 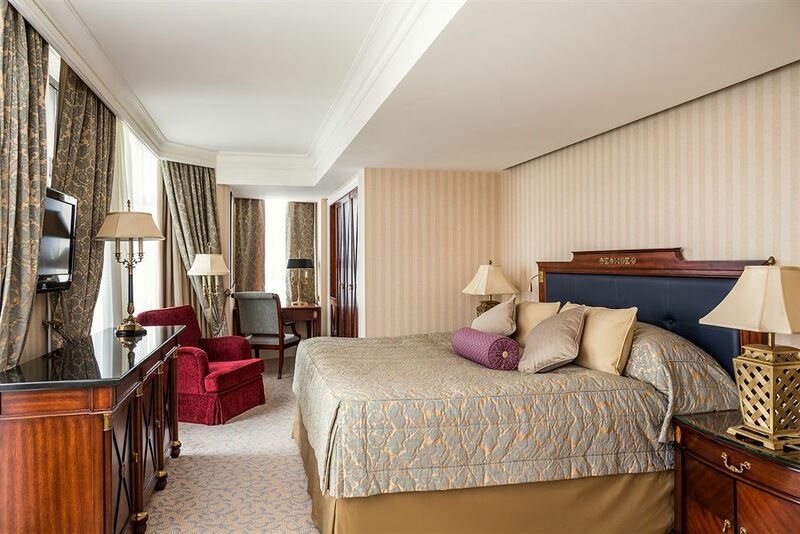 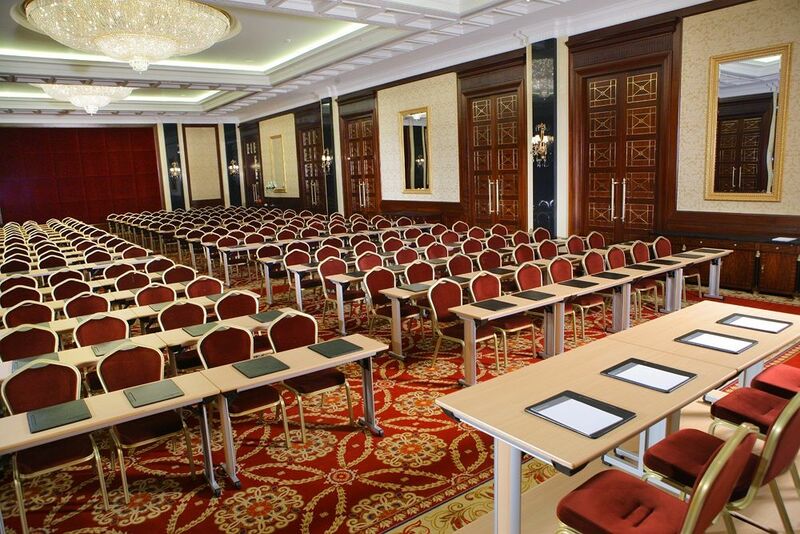 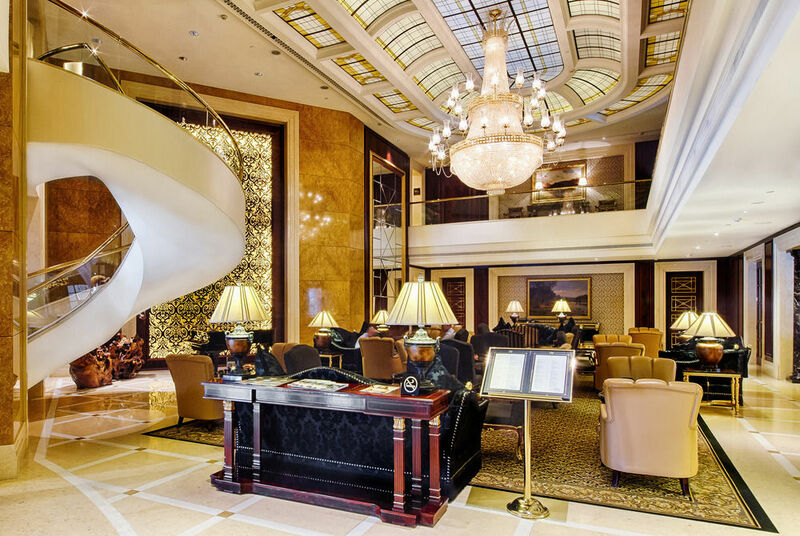 Designed in keeping with historical surroundings, InterContinental Kiev is elegant on a grand scale. 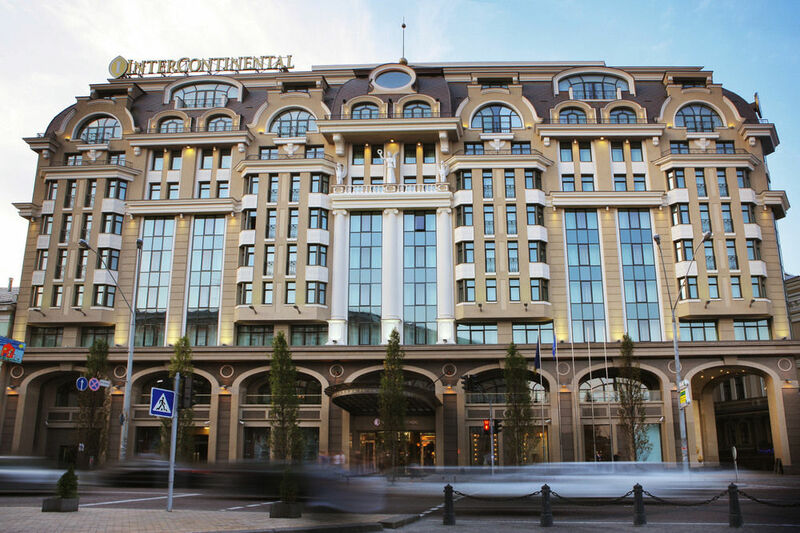 The traditional and unique Intercontinental Kiev with its massage, spa and sauna is a nice place to stay when you are in Kiev on holiday. 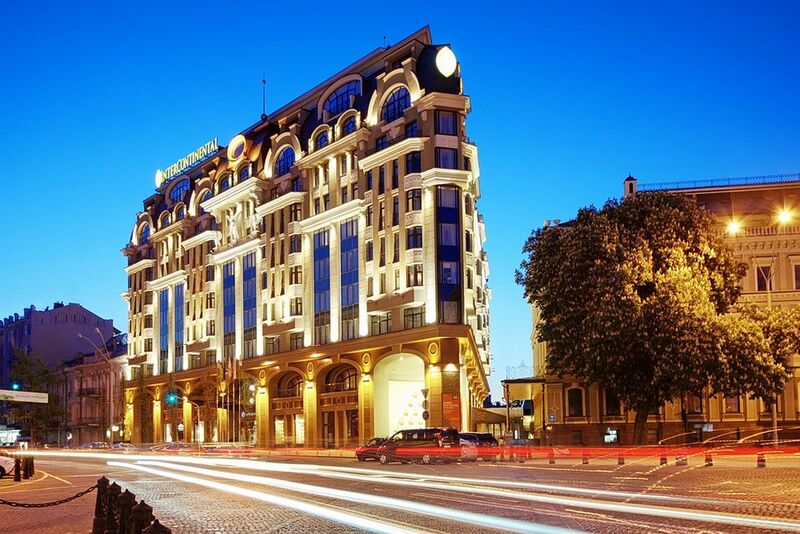 In 2009, this hotel opened and since then this example of traditional architecture has become a well-known destination in Kiev. 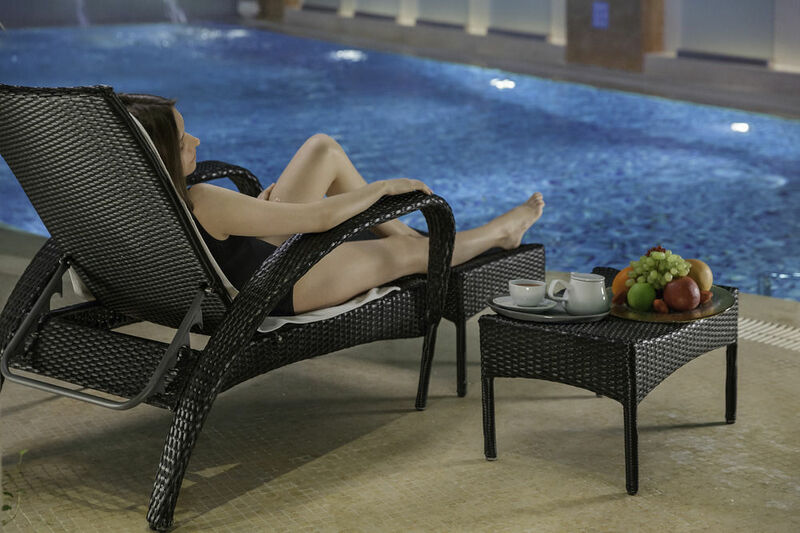 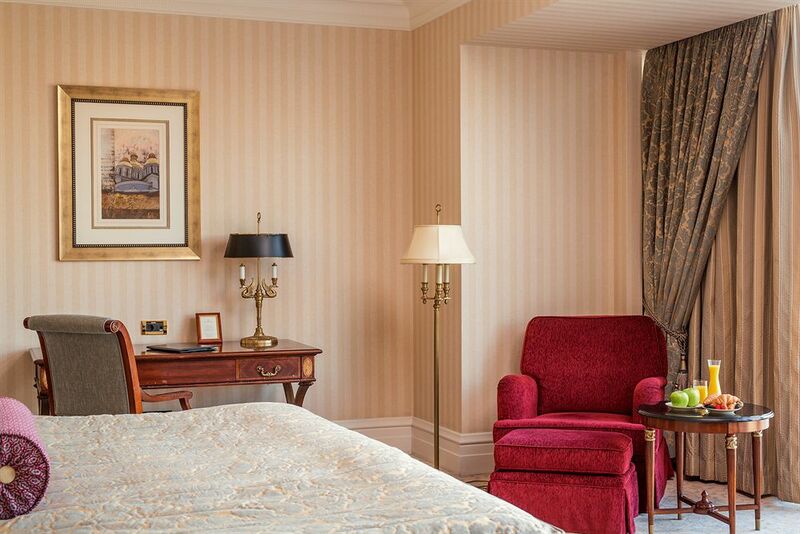 All registered guests are welcome to use complimentary WiFi internet available throughout the hotel, free access to our SPA swimming pool and fitness. 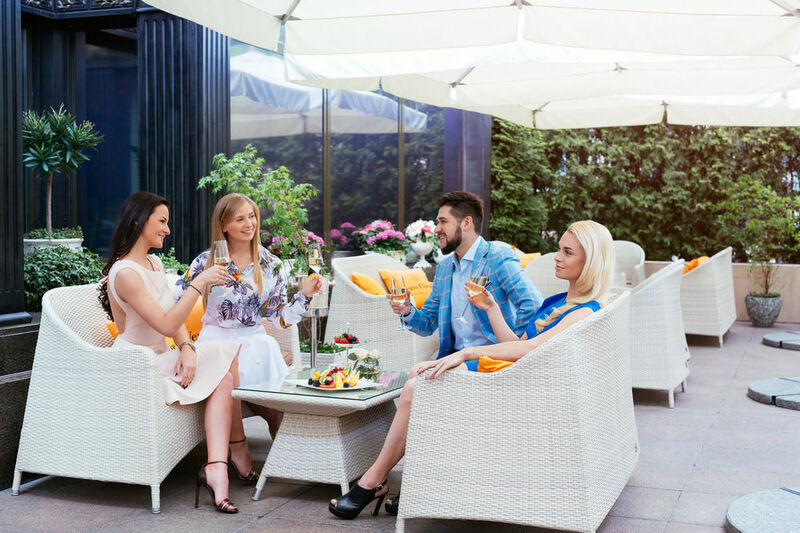 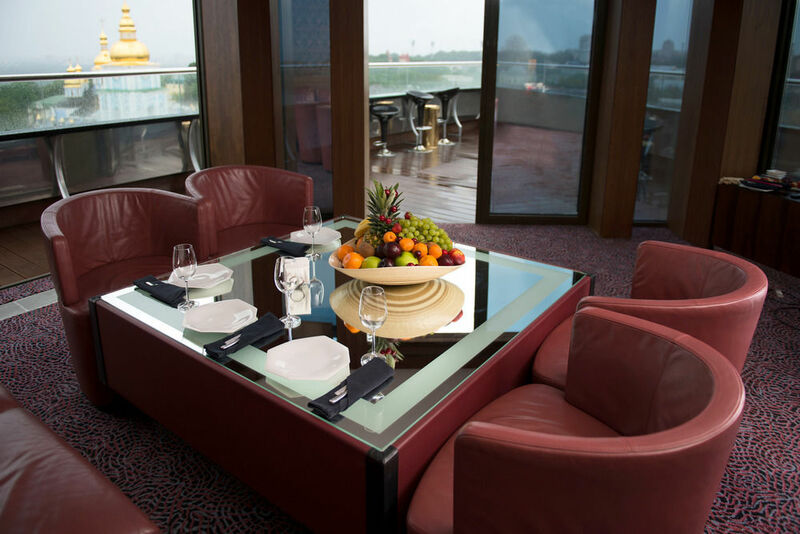 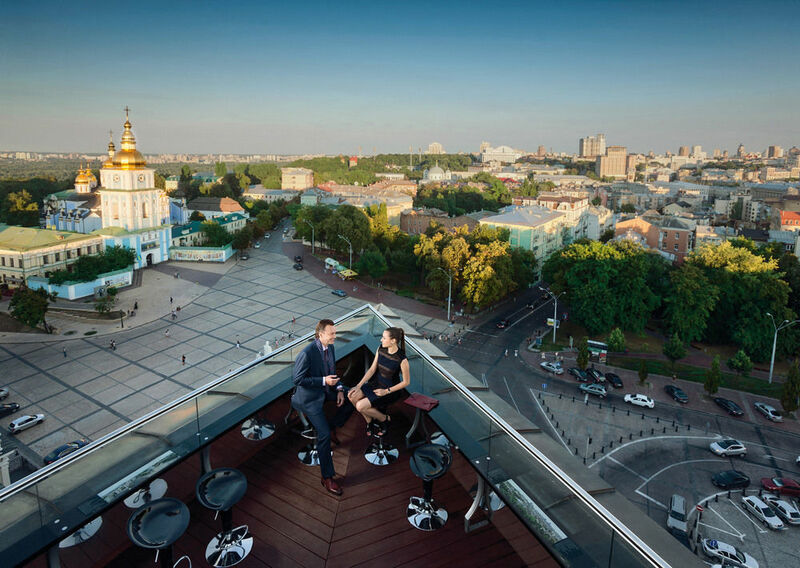 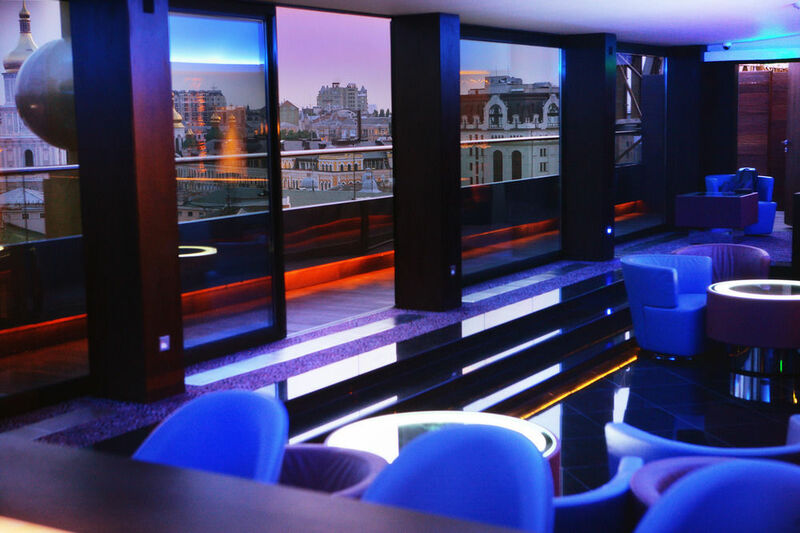 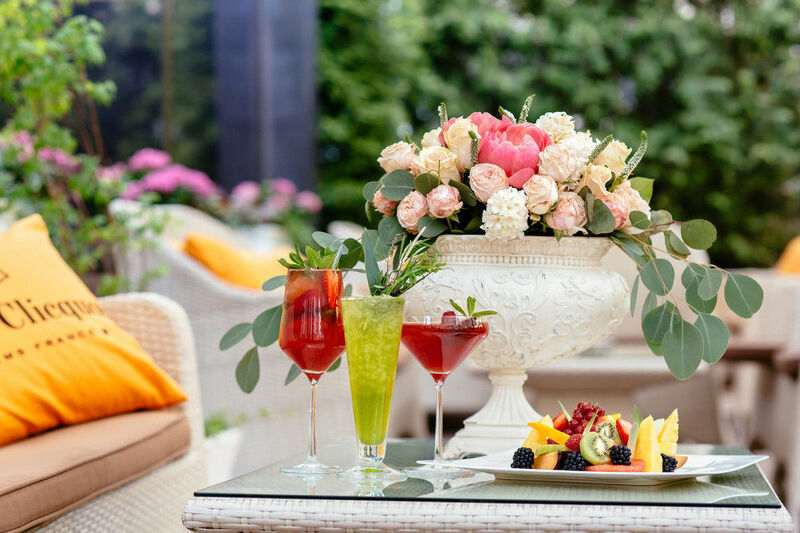 InterContinental Kiev restaurants offer first class European, French, Asian and local cuisine, our rooftop lounge bar b hush showing you the best panoramic view among the Kiev hotels. 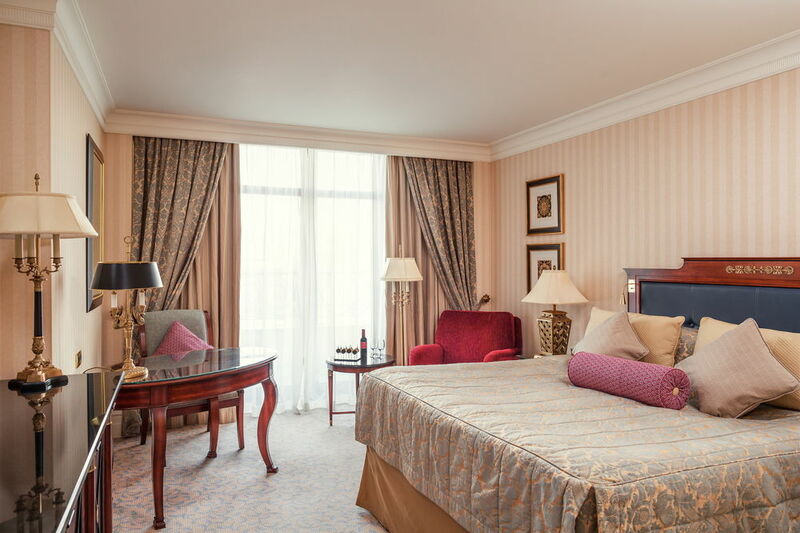 The hotel rooms are stylish and air-conditioned, each of them come with marble bathroom as well as flat-screen TV and minibar. 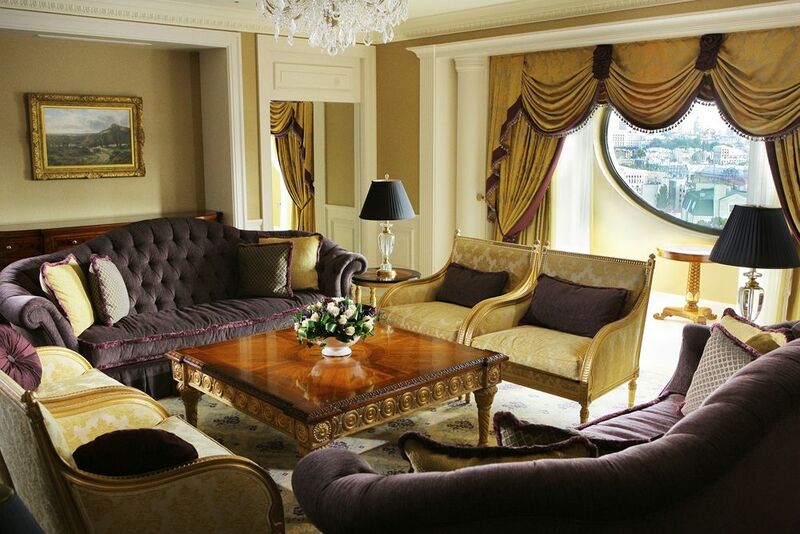 Some of the hotel rooms come with impressive views. 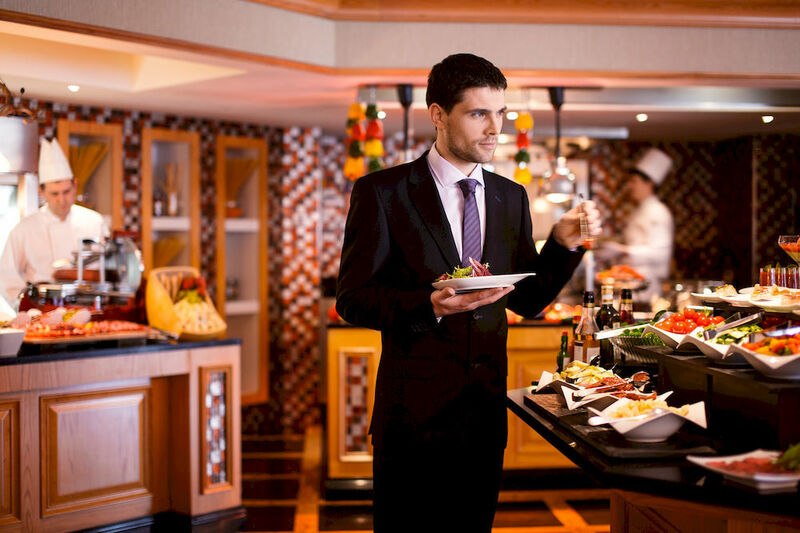 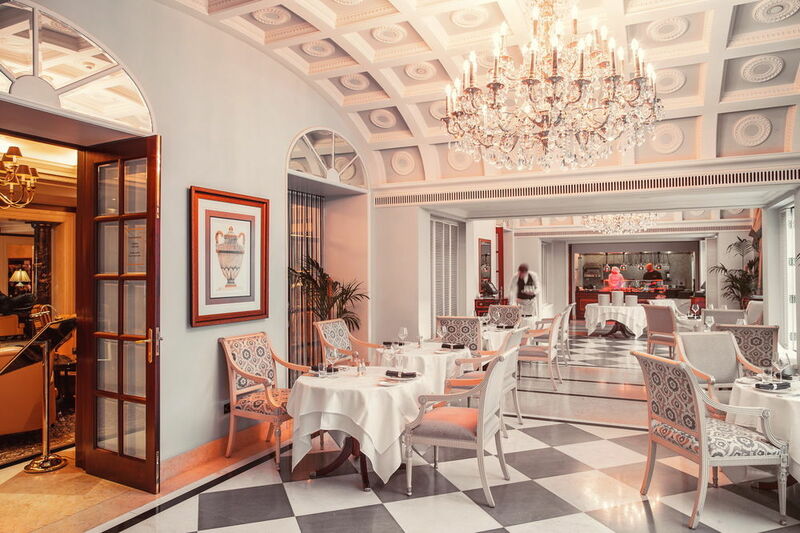 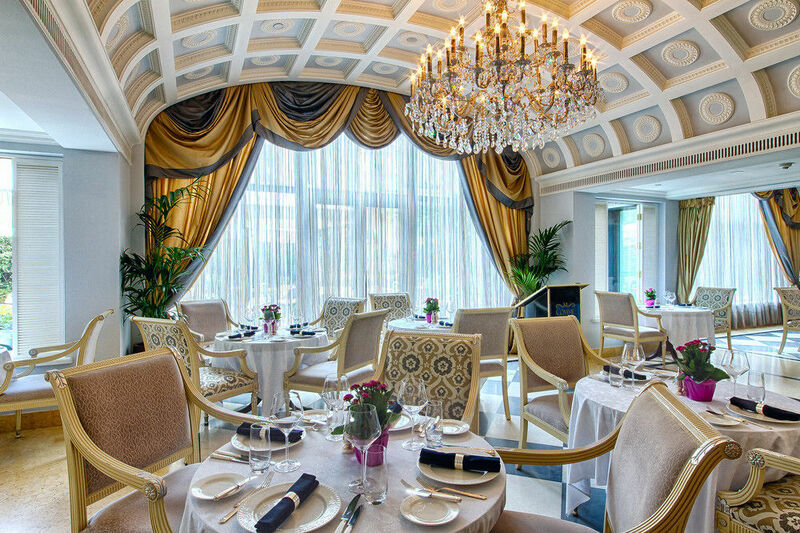 At the on-site restaurants you can enjoy Italian,Asian, French and local cuisine. 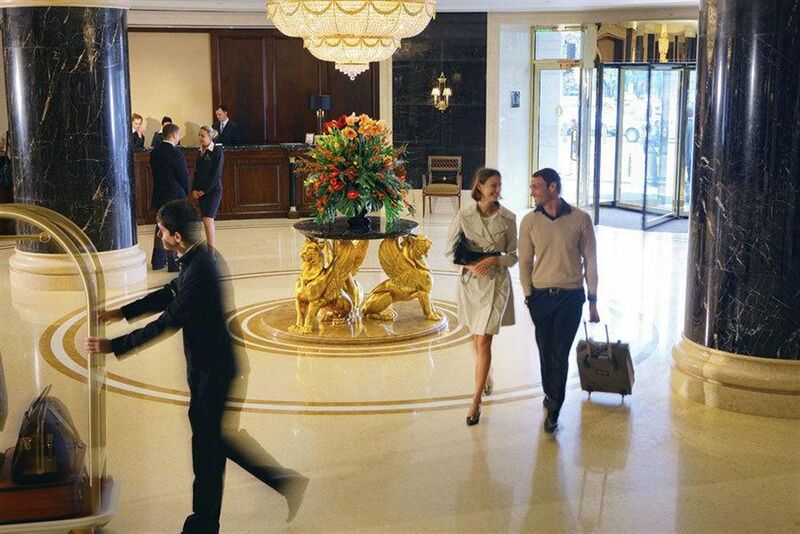 Wireless internet is available in public areas and is free of charge. 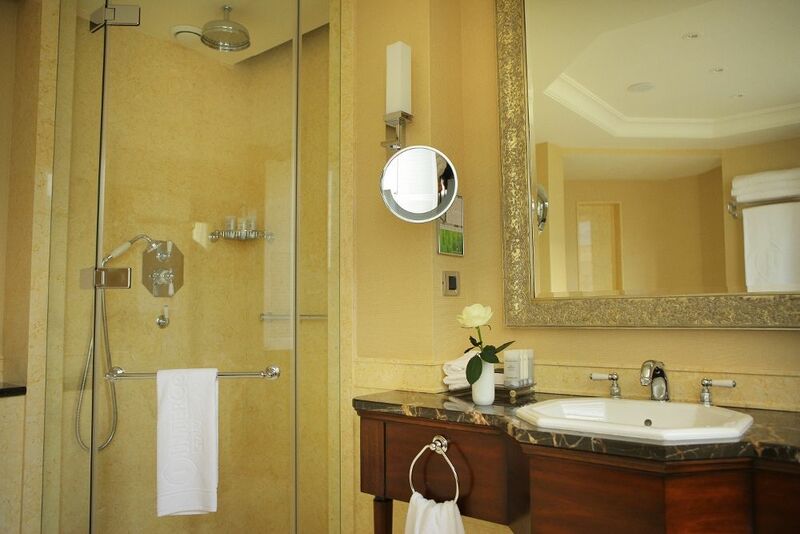 Private hotel parking is possible on site and the rate is UAH 180 per day. 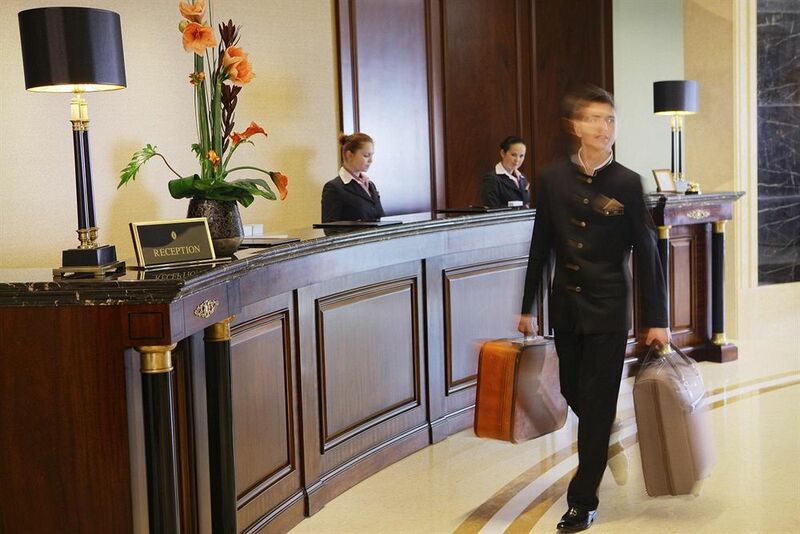 The hotel personnel speaks English, Deutch, French, Spanish, Italiano, Romanian, Japanese, Polish, Russian, Arabic, Bahasa Indonesian. 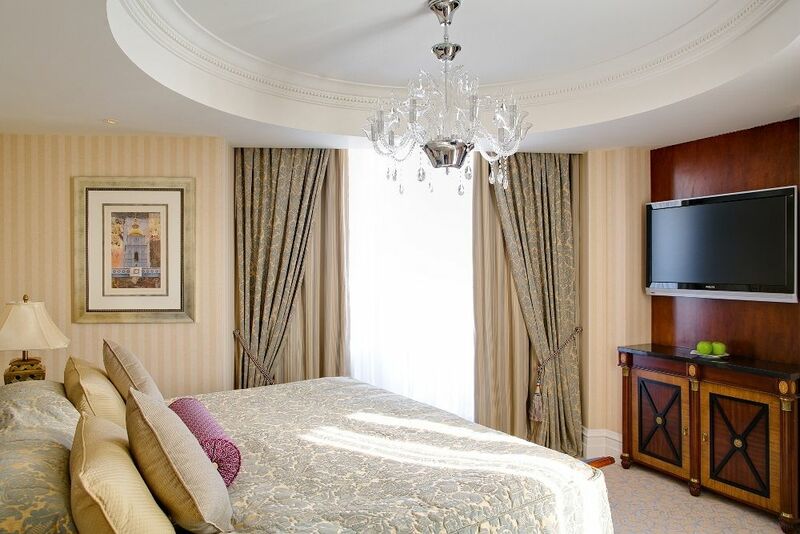 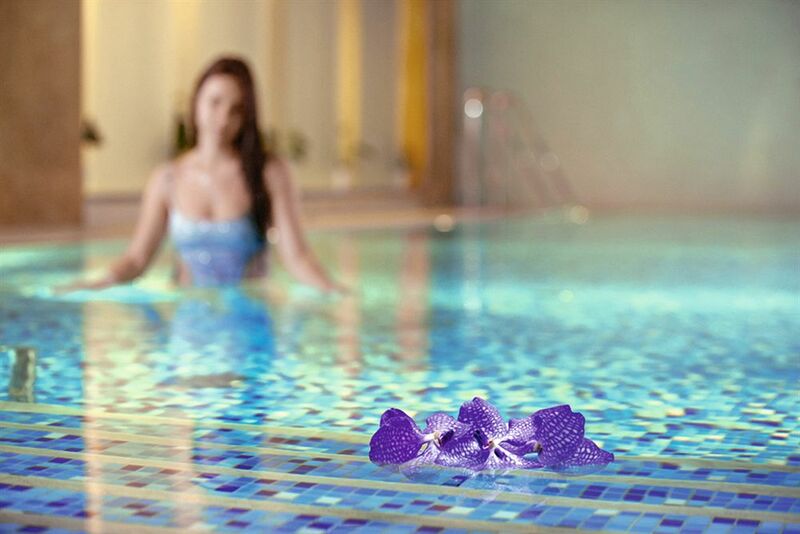 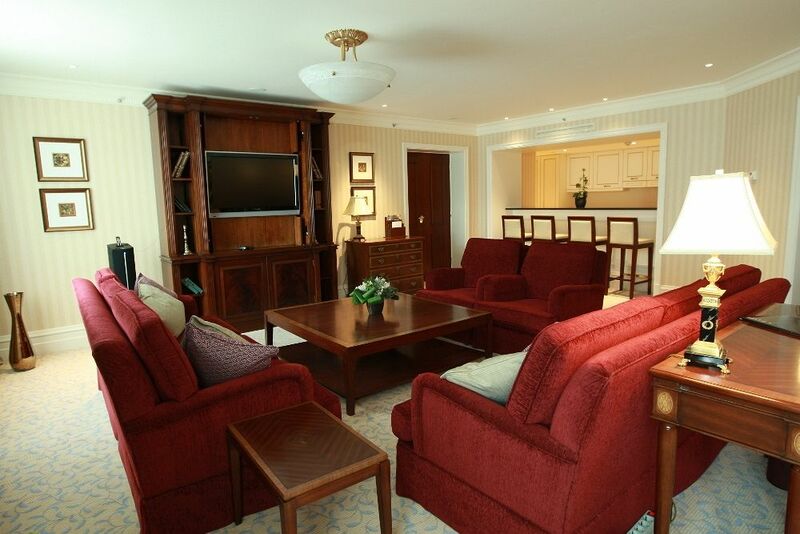 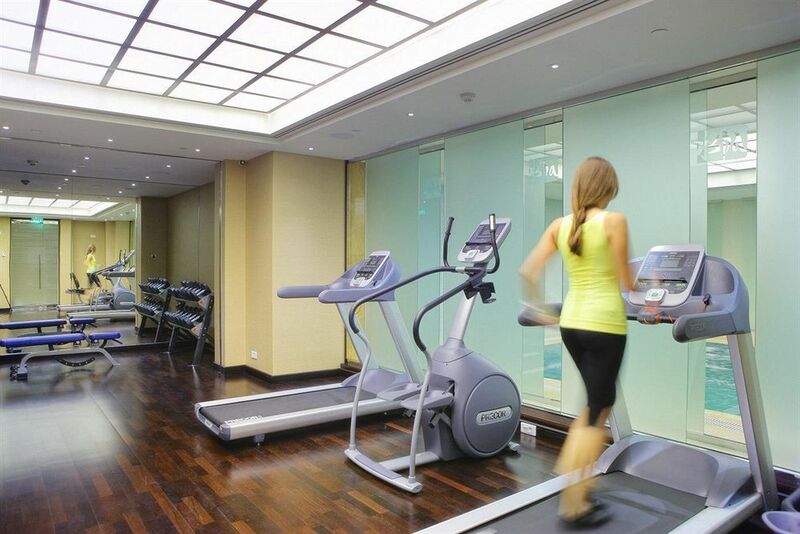 Located: Kiev, in the center, walking distance to downtown 750 meters. 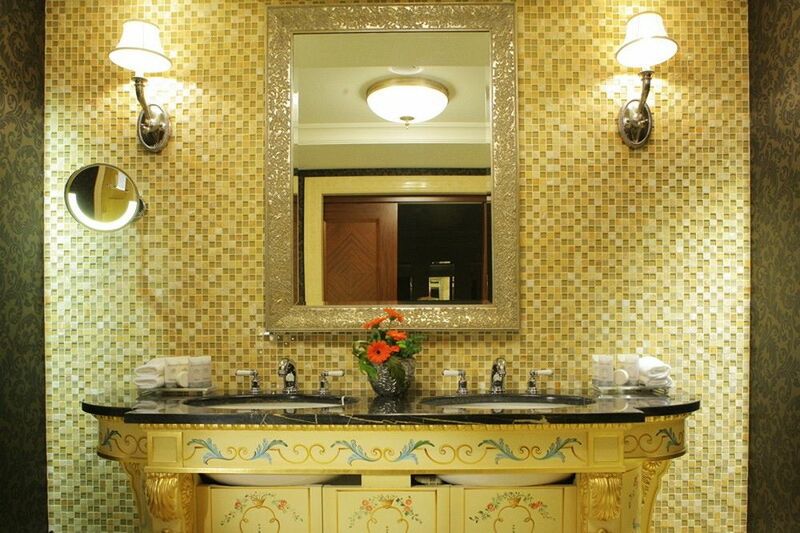 Prices from Euro 323/ USD 362 per night. 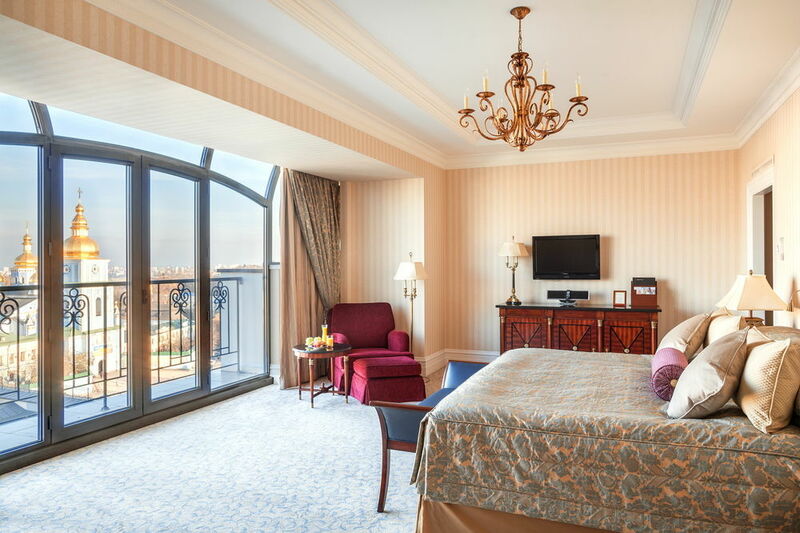 The exact price depend on the season and on which room you will book.